Antonio Cassano recently joined Milan after falling out with management at Sampdoria. 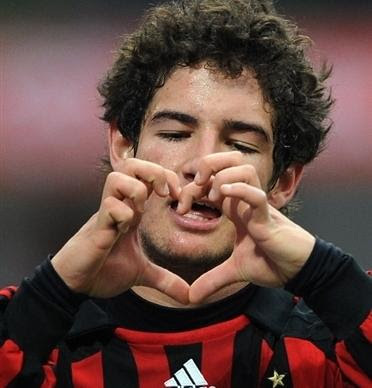 The striker who has not been a regular starter commented on his new team mate Pato. 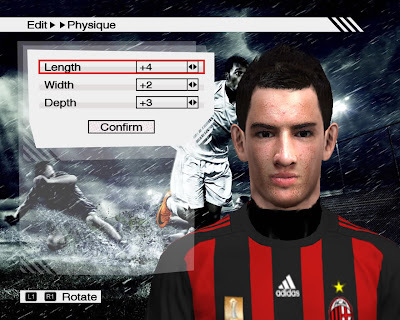 It would be great to have Messi at Milan but with his immense buy-out clause, I can’t see that happening.